UK PR firm has five days to appeal PRCA decision after Democratic Alliance's complaint against its controversial work for the Gupta family. LONDON — Bell Pottinger is facing expulsion from the UK's trade association for PR firms (PRCA) after last week's disciplinary hearing into its controversial work for South Africa's Gupta family. According to the PRCA complaint procedure, Bell Pottinger would have been notified by today if the complaint by South Africa's Democratic Alliance (DA) opposition party was not upheld. The Holmes Report understands that the PRCA's Professional Practices Committee — which considered oral evidence from the DA's Phumzille van Damme and Bell Pottinger CEO James Henderson last week — has decided to uphold the complaint, leaving the UK PR firm open to a range of disciplinary sanctions, including termination of membership. The PRCA's Board of Management is further understood to have approved the PPC decision at a meeting yesterday. 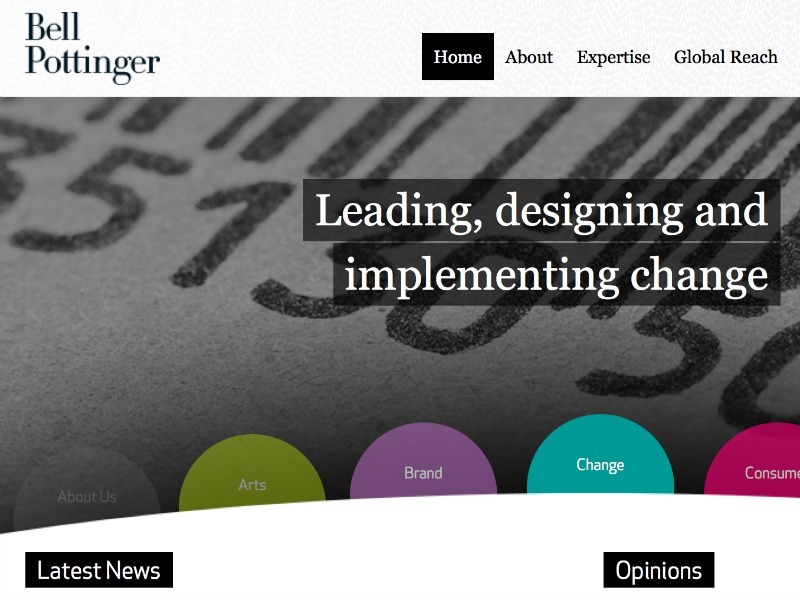 Bell Pottinger still retains the ability to appeal, with the PRCA set to publish the eventual outcome on 4 September. "Our final decision on this case will be made once it has been through the full and balanced process set out in our Professional Charter and Codes of Conduct, including any appeals," said PRCA director general Francis Ingham, who declined to discuss the PPC decision. "We can’t comment further while the process is ongoing." Henderson did not comment on the PRCA decision when contacted by the Holmes Report, but denied rumours that he had resigned. Meanwhile, Bell Pottinger partner Kevin Read announced earlier this week that he has stepped down from the PRCA's Board of Management. The decision follows Bell Pottinger's controversial work for Oakbay Capital, the holding group controlled by the Gupta family, which is closely linked to South African President Zuma. Critics, including several South African civic and political groups, allege that Bell Pottinger attempted to sow racial division on behalf of Oakbay, in a bid to depict Zuma's opponents as agents of 'economic apartheid'. A Bell Pottinger investigation into the affair has already resulted in the sacking of lead partner Victoria Geoghegan and the suspension of three other executives, pending a full report by law firm Herbert Smith Freehills. The DA has also called on Bell Pottinger's clients to desert the firm — with Henderson admitting to the BBC that the work has cost it relationships with key customers. These include Richemont, Investec and Tourism South Africa. In a statement following last week's hearing van Damme said that "the DA presented a solid case against the PR firm, on how it sought to exploit, the already fragmented, race relations in our country," and called on Bell Pottinger to donate its Oakbay income to South African charities.